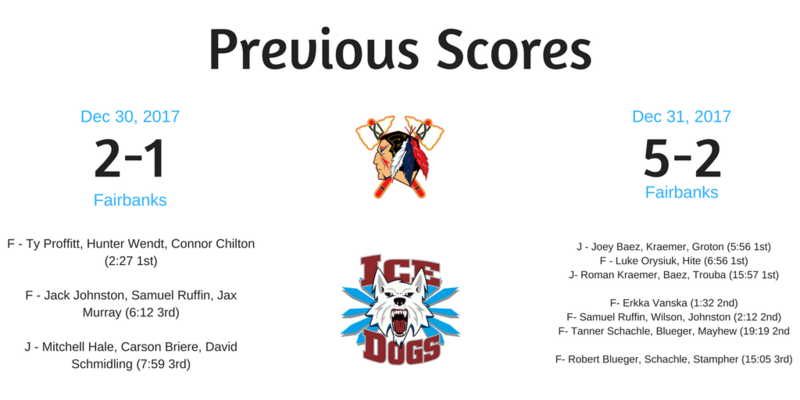 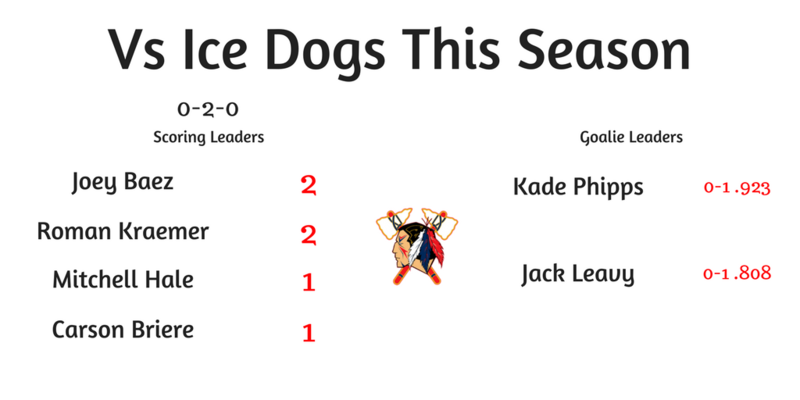 After having last week off and sweeping the Wilkes-Barre/Scranton Knights the previous weekend, the Tomahawks are back in action this weekend as they travel to Alaska to take on the Fairbanks Ice Dogs. 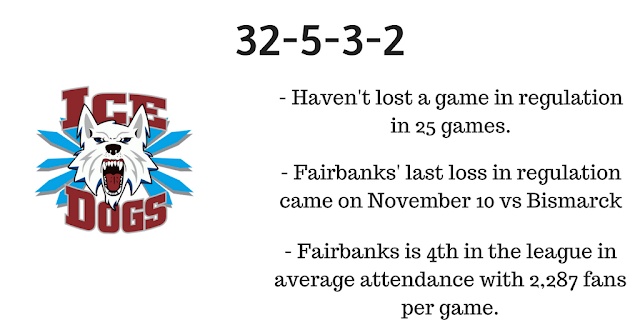 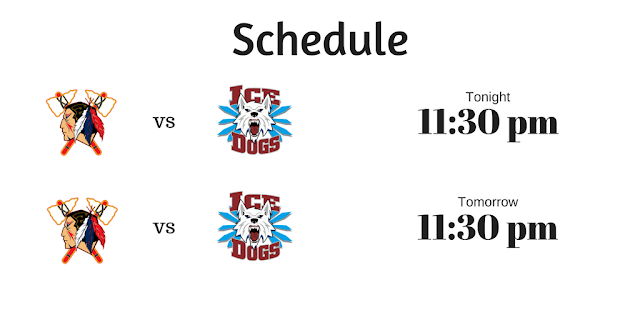 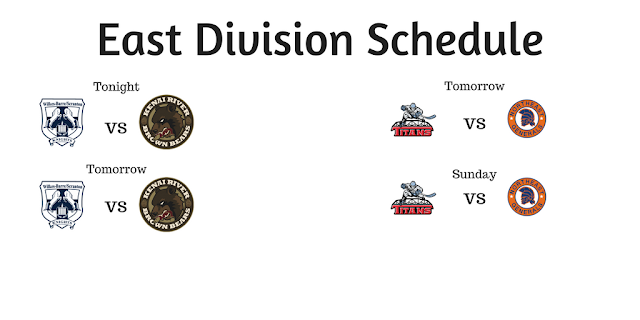 Johnstown will play Fairbanks in two games before then traveling to Kenai River to play two more games in Alaska next weekend. Below is some information to get you ready for this week's pair of games. 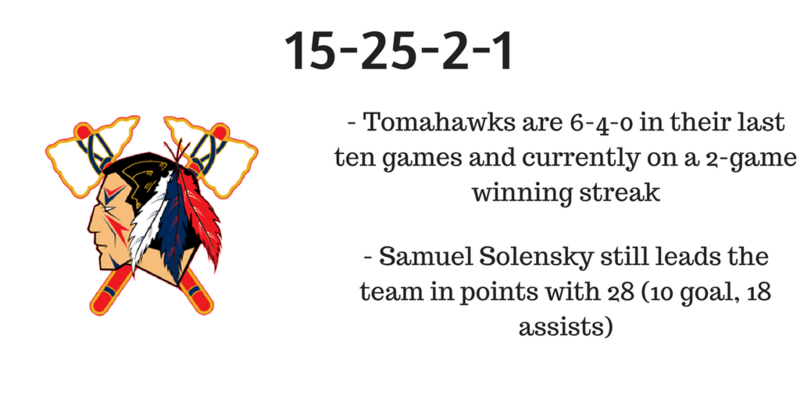 We've also included a video from the Johnstown Tomahawks. Enjoy and Let's Go Hawks! 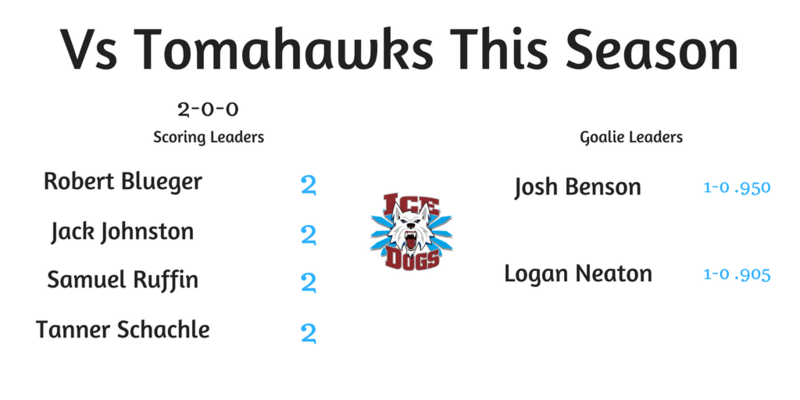 Labels: 2017-2018, Fairbanks Ice Dogs, Johnstown Tomahawks, NAHL. 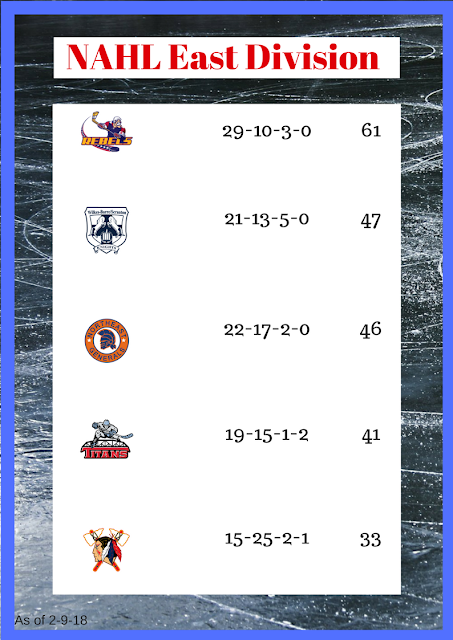 Tomahawks Still Have A Chance for Playoffs. How?